Hope you all had a great weekend! I spent most of yesterday watching the puppy bowl how about you? 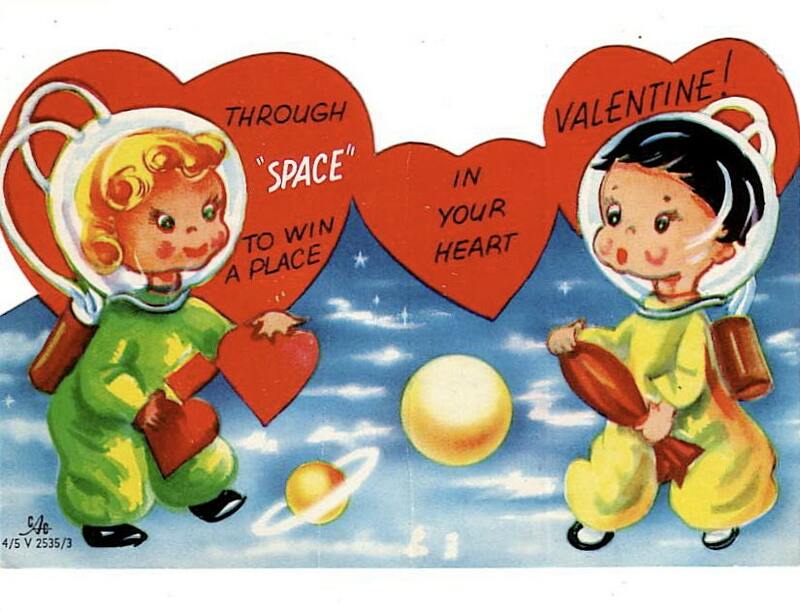 For starters, I love vintage valentines! 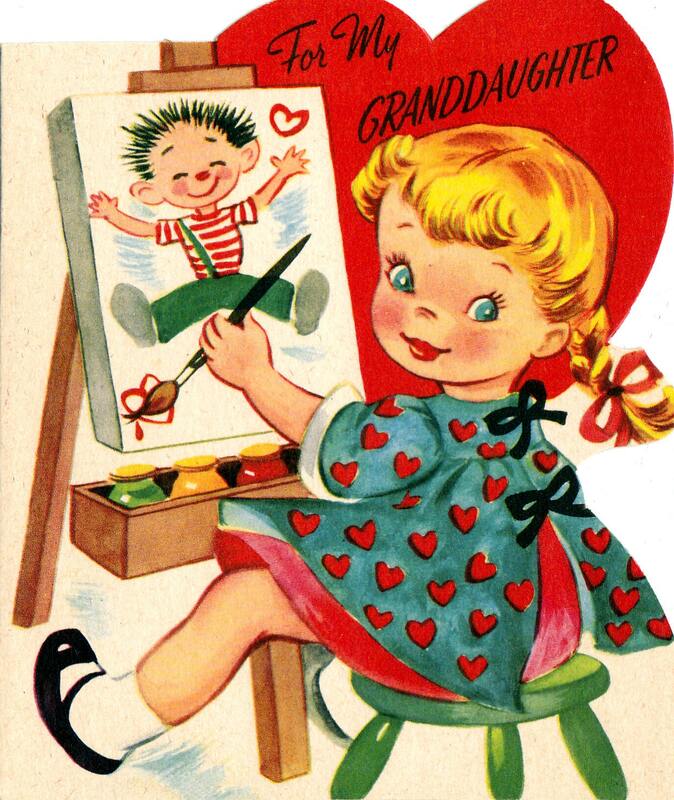 The style, colors and cute little images always gets to me. 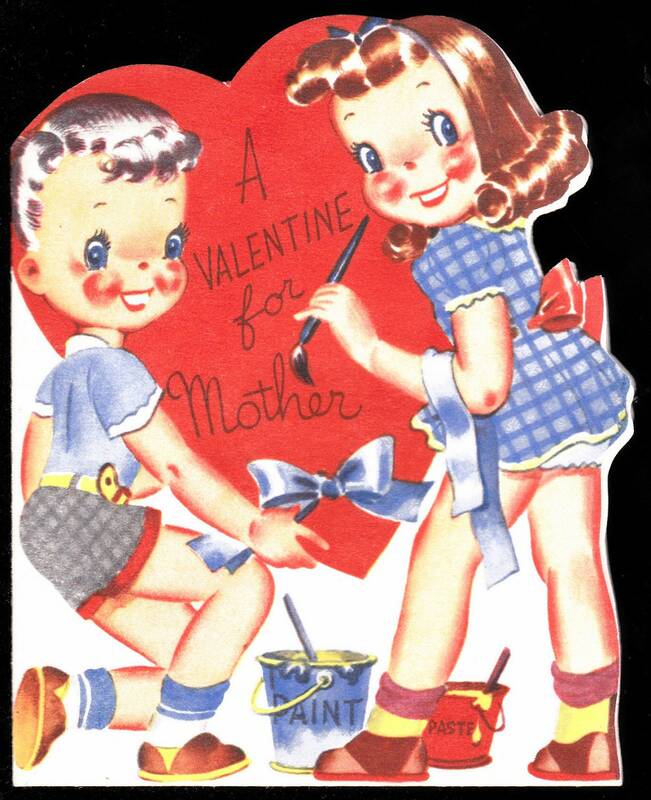 I started collecting them about four years ago, after my mom gave me my first vintage valentine. My collection has grown and I think I'm up to 36 all together. Last year I did some mini collection monday posts on them, which you can check out here, here, here and here (lol). 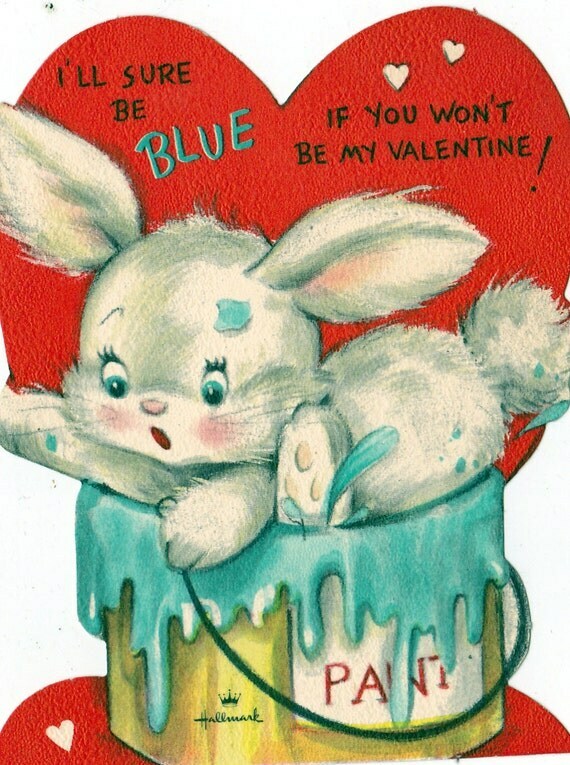 So today I thought I would share a few of my favorite valentines from etsy. My favorite would have to be the raccoon! 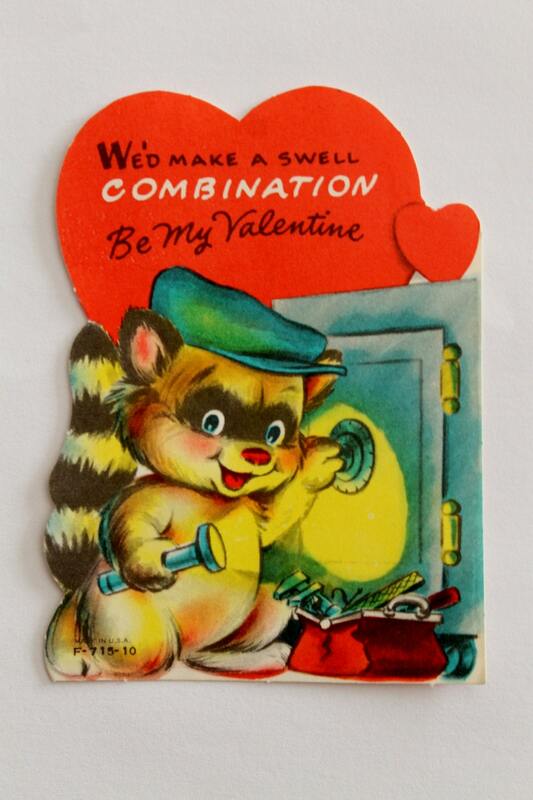 Do any of you collect vintage valentines? I love the vintage ones best too. Stopping by from the Mingle With Us hop @ Happy Go Lucky.